How to Convert M3U to MP4? M3U is a short form for MP3 URL and is a format for a multimedia playlist. In actual, M3U is not an audio file in itself but instead points to audio or at times to video files. If you have M3U file that you attempt to play, it will actually do nothing. So to play the playlist in your M3U file, convert it to a popular format like MP4. To know the best ways to convert m3u to mp4, please read below. Part 3. Which is the Best Solution? iSkysoft or VLC? iSkysoft Video Converter Ultimate is reliable and feature-packed software that facilitates conversion between all popular formats including M3U to MP4. 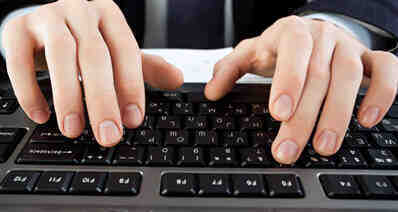 Using the program the files can be converted to the desired format without losing quality. 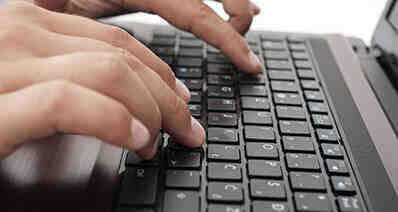 High-speed conversion is supported by the program along with batch processing. iSkysoft Video Converter Ultimate can work on Windows as well as Mac system. 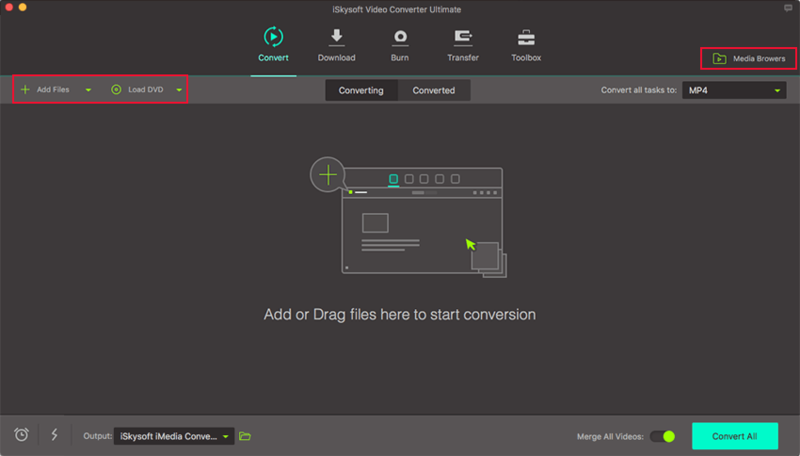 Install and launch iSkysoft Video Converter Ultimate program on your Mac/PC, and from the Convert section, click on +Add Files to browse and load M3U files to be converted. Or you can drag and drop them to the converter. After all files are added, open drop-down menu at Convert all files to: option and from the pop-up window choose MP4 as the target format from the list of Video files. Also, choose the resolution of the file as needed. PC location to save the converted file can be selected at the Output location. Click on Convert All button to start the M3U to MP4 conversion process. 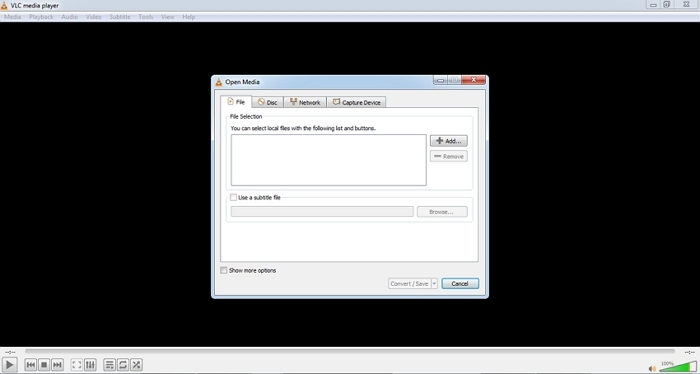 VLC media player is a free and open source media player and streaming media server. The player is portable and is compatible with working on all OS and platforms. In addition to playing a number of videos, VLC supports an array of other functions as well, including file conversion. So for basic M3U to MP4 conversion, VLC proves to be a handy and simple solution. Step 1: On your Windows or Mac system, download, install, and open VLC Media Player. Choose “Convert/Save” option under the Media tab. From the new window, choose the “File” tab and then click on Add… button to browse and add M3U files from your PC. After the file is added, click on the Convert/Save button on the bottom-right corner. Step 2: A new Convert window will open from where select MP4 as the desired output format and also the PC location to save the converted file. Click on the Start button to proceed with the process of M3U to MP4 conversion. 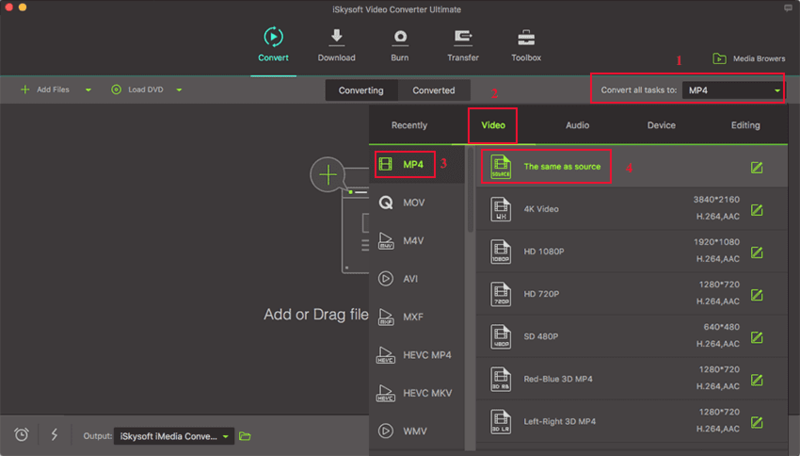 The table below shows the comparison between iSkysoft Video Converter Ultimate and VLC as conversion tools based on an array of parameters. Built-in video editor Trim, crop, cut, rotate; add effect, watermark, subtitle, background music; adjust brightness, contrast, and more Only allows changing file parameters like codec, bit rate, and others. Depending on the features required while converting M3U to MP4 and the table above, you can choose between the above two listed solutions.